Who are you? 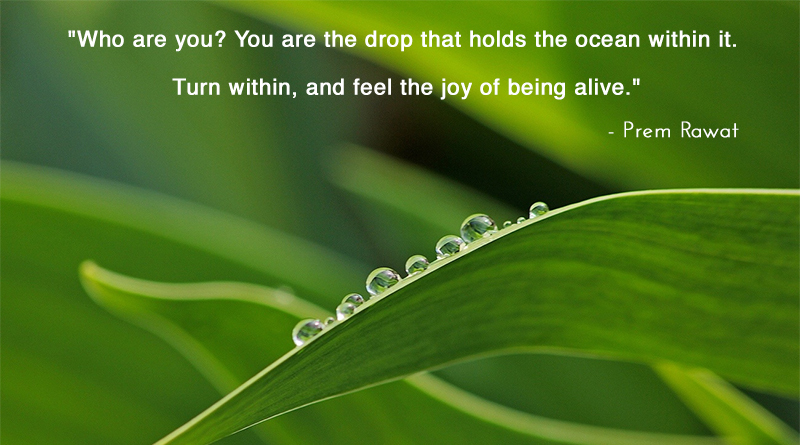 You are the drop that holds the ocean within it. Turn within, and feel the joy of being alive.